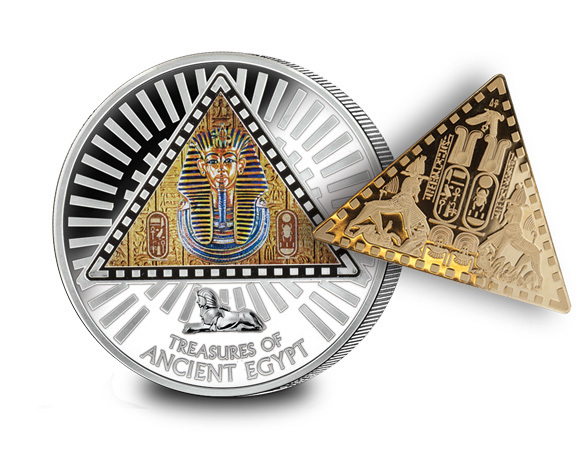 Ninety years since Howard Carter discovered Tutankhumun’s tomb in the Valley of the Kings, a unique 5oz Silver Coin uncovers its very own hidden treasures of Ancient Egypt. 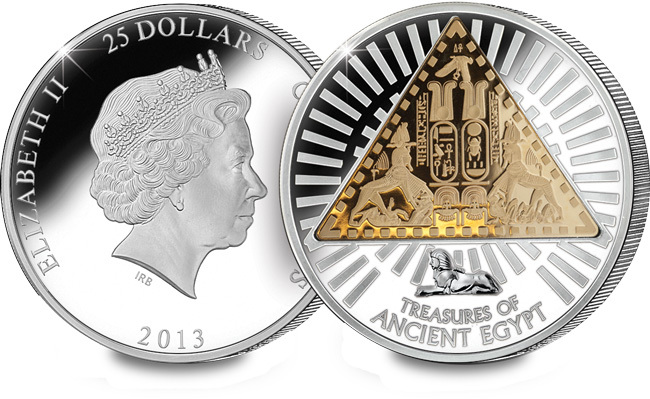 Struck from pure Sterling Silver to the finest proof finish, this incredible coin is richly evocative of Ancient Egypt. Notice the beautiful 24 Carat Gold centrepiece – Pyramid-shaped, naturally – beautifully engraved with symbols and hieroglyphics from Tutankhamun’s sarcophagus in which the teenage king’s body lay undisturbed for nearly three thousand years. Triangular it may be but it’s still a coin. 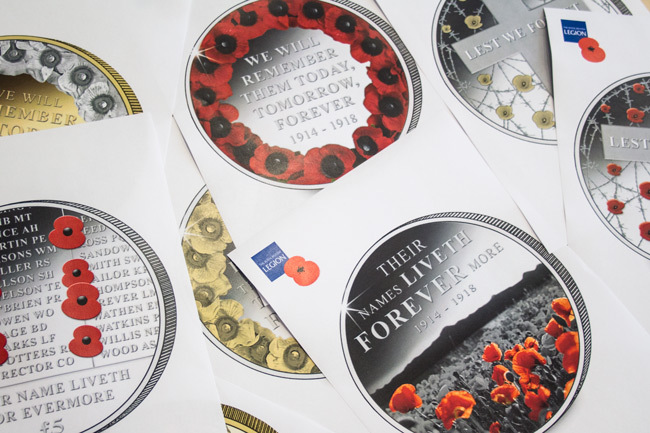 To prove it, Ian Rank-Broadley’s portrait of the Queen appears on the obverse – alongside the Egyptian gods Hathor and Anubis. 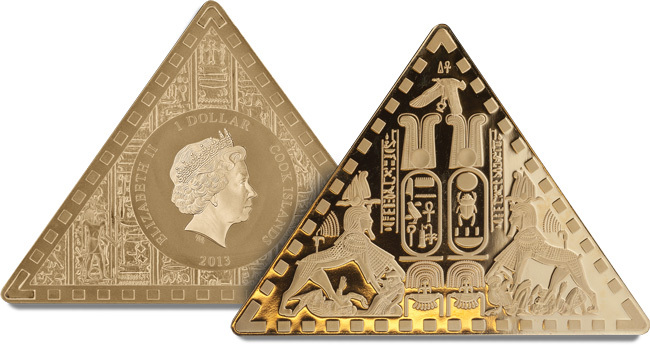 Remove the Pyramid altogether and you’ll uncover another numismatic gem – Tutankhamun’s burial mask in glorious technicolour. And I should of course mention the size of the Ancient Egypt 5oz Coin. 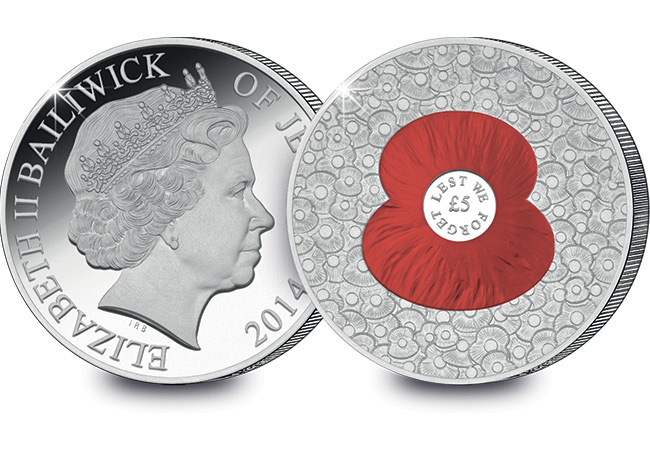 With a 65mm diameter, this mesmerising coin fills the palm of your hand. 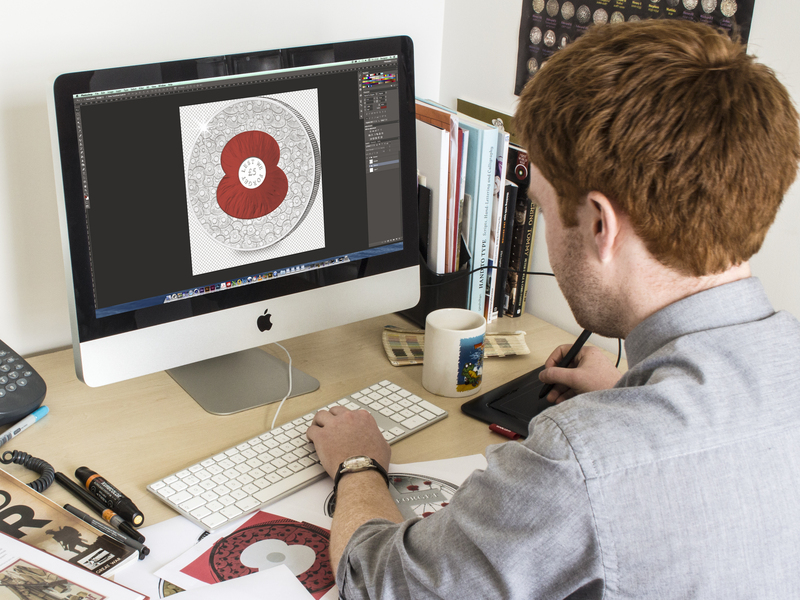 Just 450 Ancient Egypt 5oz Coins were struck worldwide to mark the 90th anniversary of the most exciting archaeological discovery of the last century.